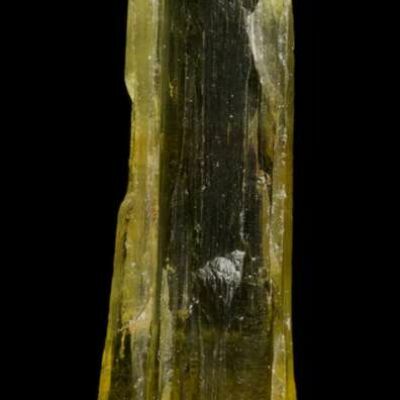 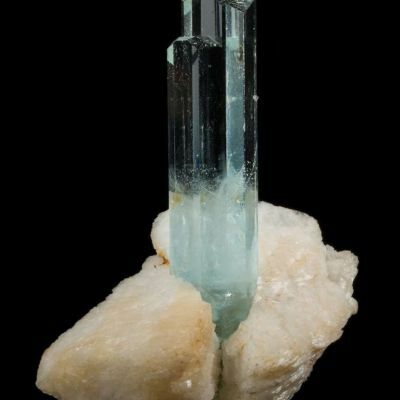 Aquamarine from Ping Wu is really quite unique compared to aquamarines form other locales, for its sharp hexagonal crystals that look like morganite from other localities, in habit. 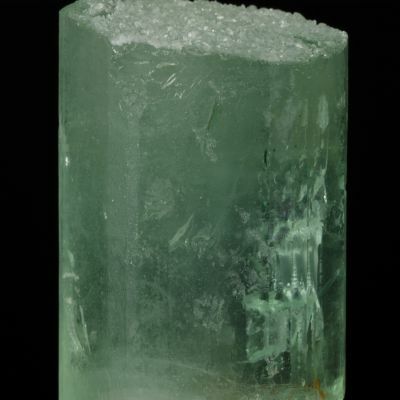 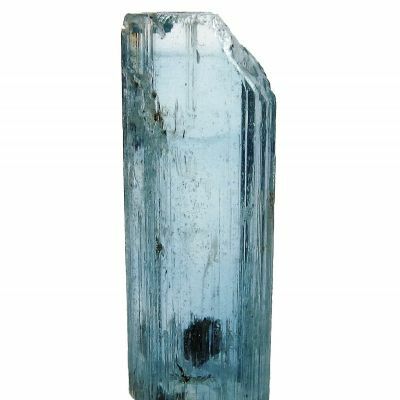 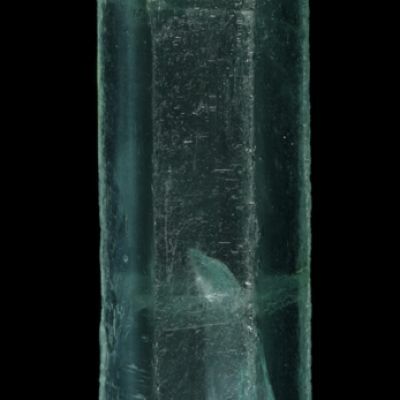 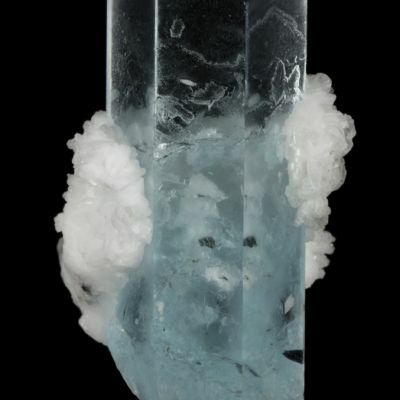 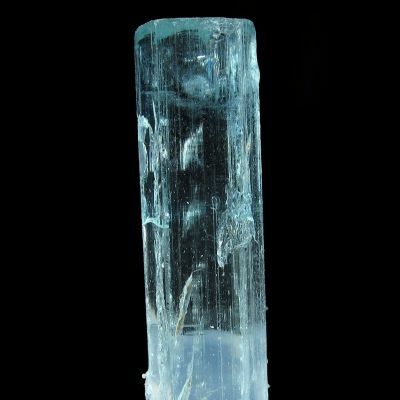 Most Ping Wu aquamarine is pale, pastel, or just plain colorless. 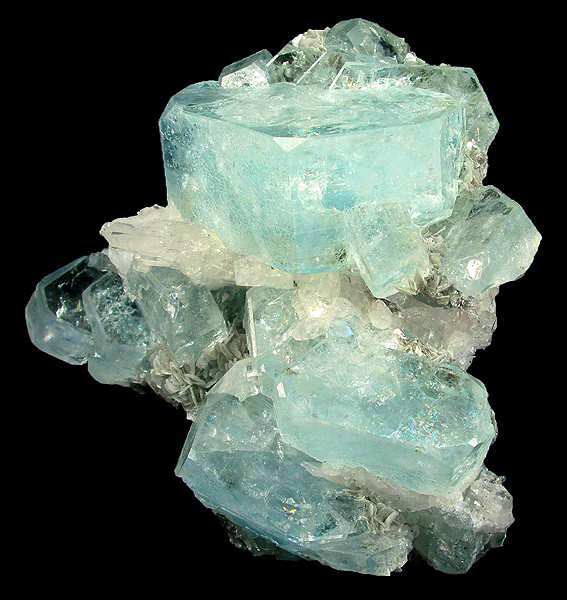 Good specimens with this intense color, a rich sky blue, are uncommon and desirable. 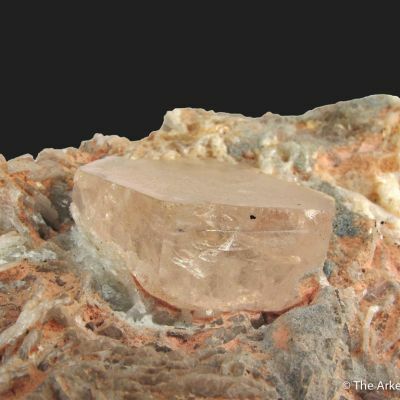 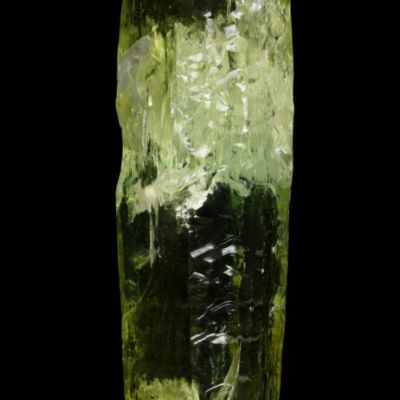 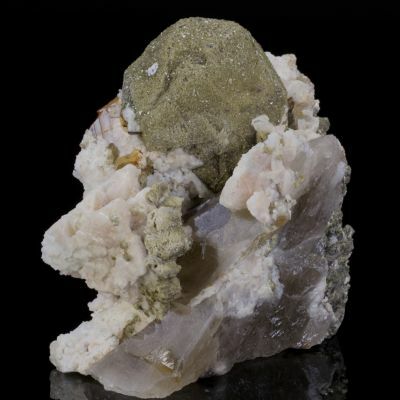 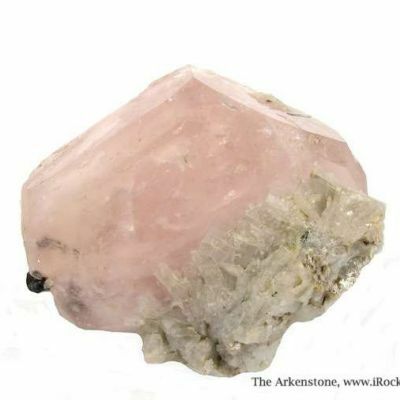 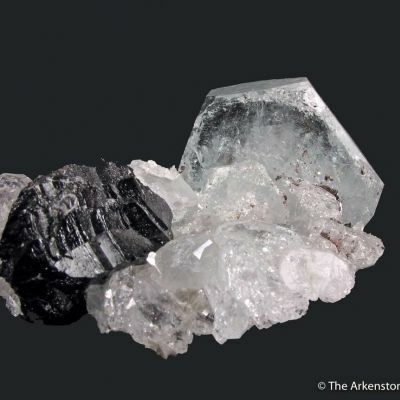 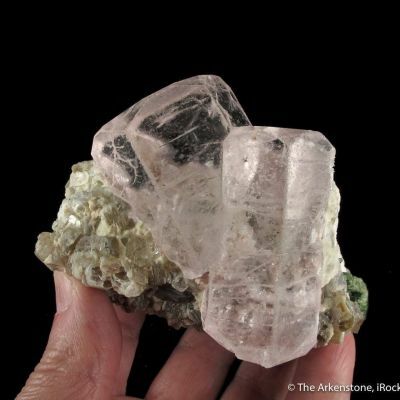 This piece has large crystals to 7 cm, mixed with quartz and on muscovite matrix. 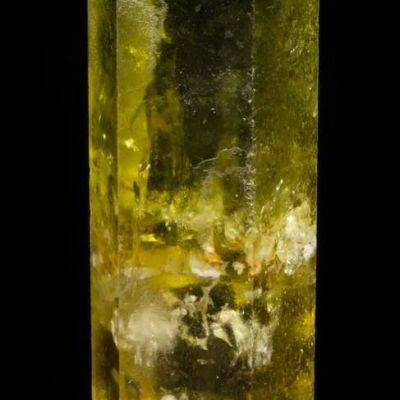 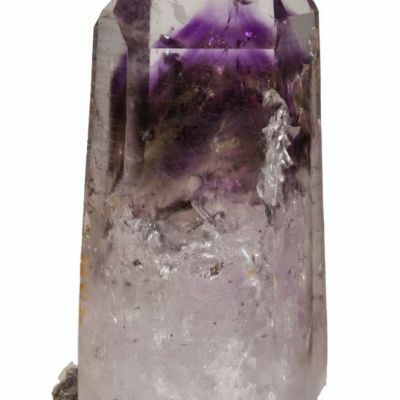 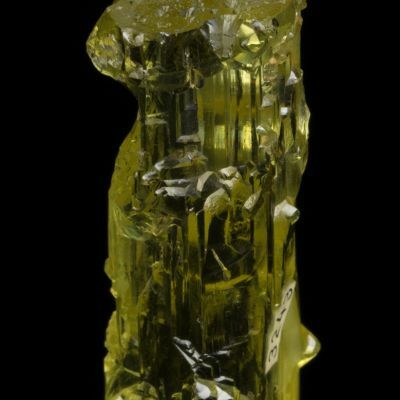 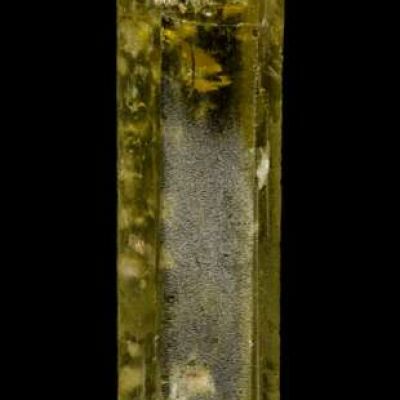 The crystals richly cover the matrix, making for a very 3-dimensional specimen. 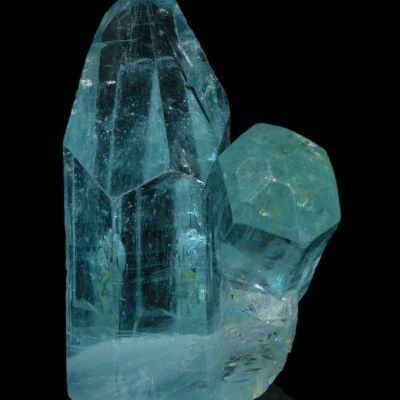 They are gemmy, glassy, and mostly transparent. 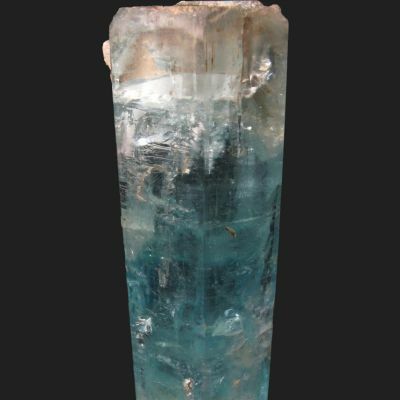 This is superb specimen, way beyond the norm. 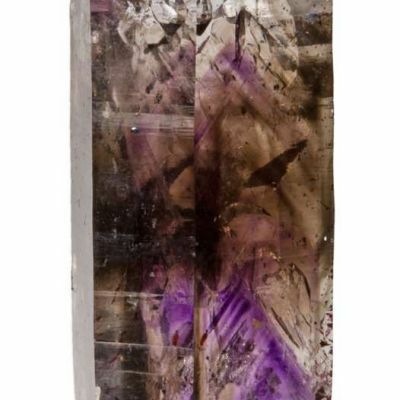 Weighs 660 grams.